Picking up a camera for the first time ever or even the first year can be totally scary and confusing! I want to make it less intimidating for you by breaking down some of the essential features, why they are important, and how they will change the outcome of what quality of image you produce. Shooting in Manual: This is important because it allows you more control over the outcome of the images you create and allows you to shoot for your style. For me, shooting in manual allows the post processing to be so much easier because you can create most of the image outcome before even uploading it to your computer. Measures how sensitive the image sensor is to the light coming in. The size of the opening through which light enters. Larger apertures around f/1.4 are very wide and allow a lot of light into the camera. The depth of field is also very shallow at f/1.4 meaning that the background is out of focus. The smaller the aperture, f/22 for example, the less amount of light allowed in and the more deep/sharp the background is. If I am shooting groups >4 people I close the aperture to f/4 or less. 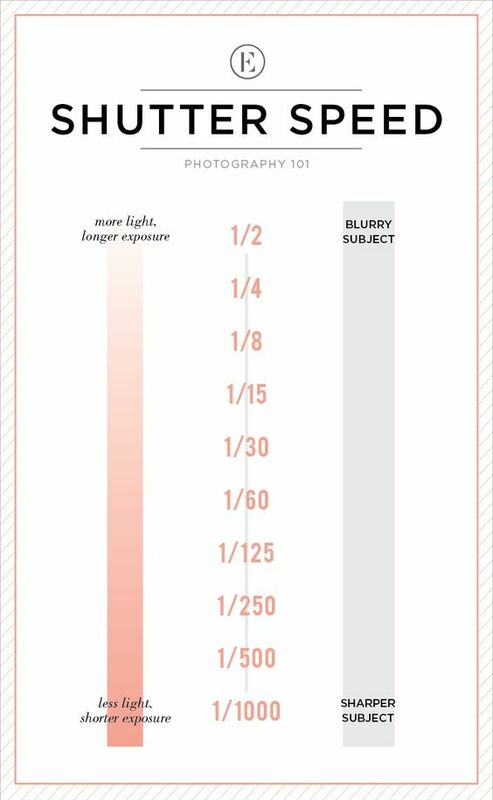 The length of time the image sensor is exposed to light by how long the shutter remains open. The faster the shutter speed, like 1/500, the faster the camera snaps a picture. 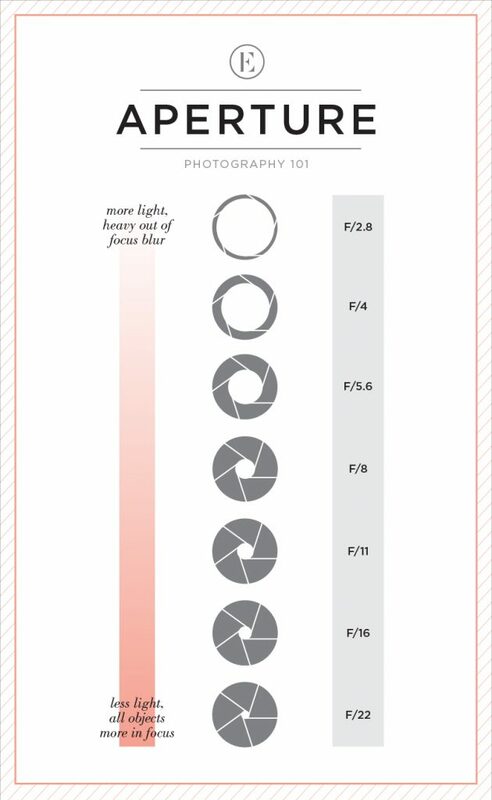 Most cameras snapping pics at shutter speeds below 1/60 of a second need to be stabilized with a tripod. I aim to always shoot above 1/200 of a second in order to get the clearest images when working with my couples who are constantly moving around. This is the best color correcting tool. White balance changes naturally via circumstance. Some settings are more cool than others, while some are more warm than others. Most cameras have an automatic feature that does a good job. Manual white balance is a feature that differs from camera to camera and is really up to your preferences on what kind of image tone you want to create. This is my new favorite tool and I love it to more easily match skin tones WAYYYY before the post processing. I like to shoot in Kelvin in change it based on the situation I am shooting. I normally stick to anywhere around 5500 K.
These are just the basics right now, but I will go more in depth with a Nikon camera in a post COMING SOON! What other basics would you guys like to know??? Comment below! Love this post! Thank you for sharing – great insights for beginners! I’ll definitely be using your advice as I practice! Thanks for the comment girl! I appreciate it!